Welcome to Pitchperfect Camping. 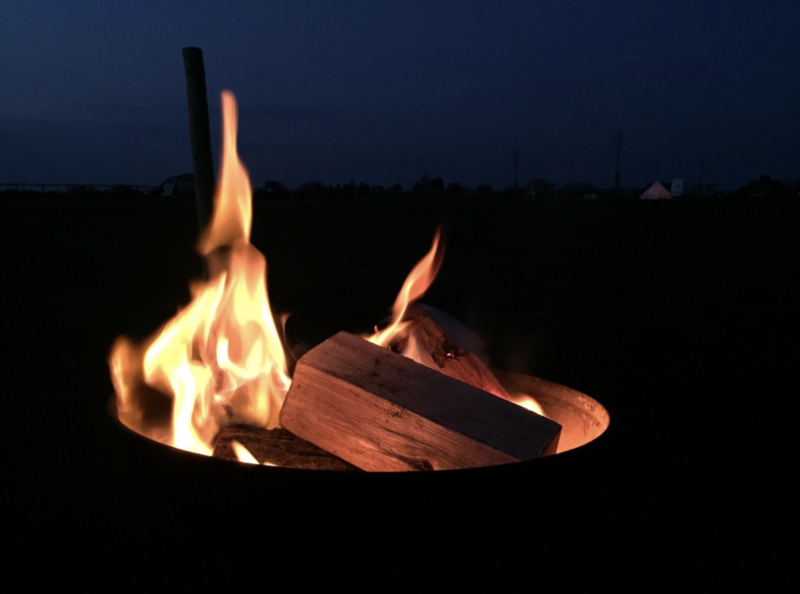 We are a family friendly and family run campsite in the heart of Somerset. We will be open from 1st April until 31st October 2019. 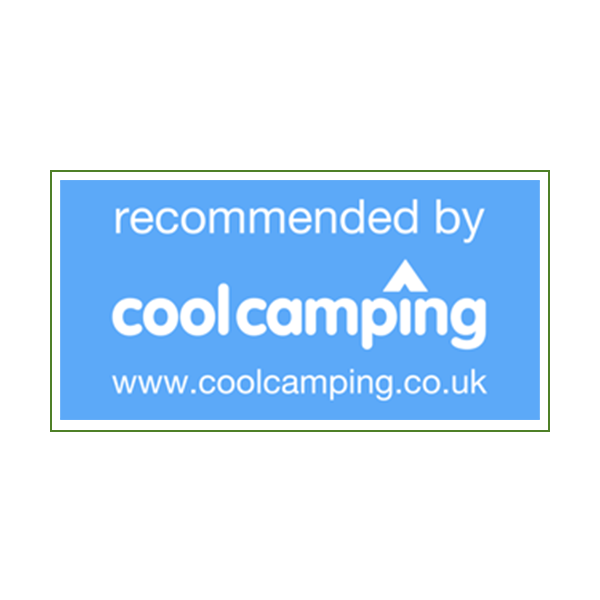 We are the campsite that appeals to and caters for all. 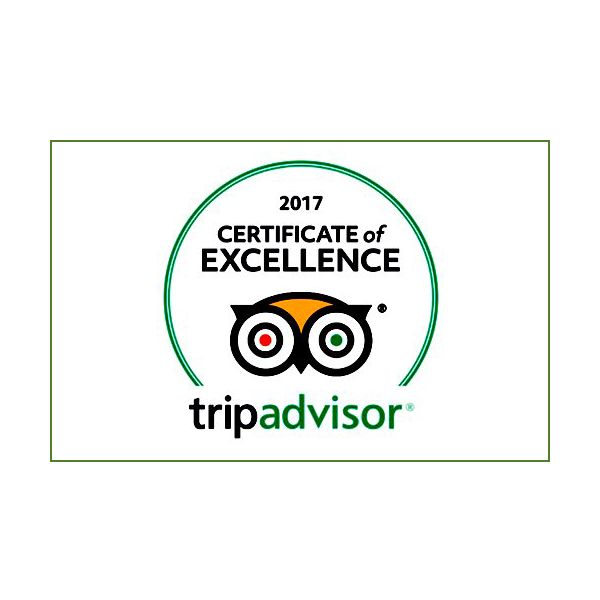 We have a relaxed, neighbourly and very safe feel to the place. We are family friendly and family orientated with a large playing area in the middle of the field which can be seen from every tent pitch as they are located around the outside of the camping field. Allowing you parents the chance for a sit down whilst the kids can be independent, outdoors and playing with their friends. If you have any questions or queries, please do get in touch and we look forward to welcoming you to Pitchperfect Camping.